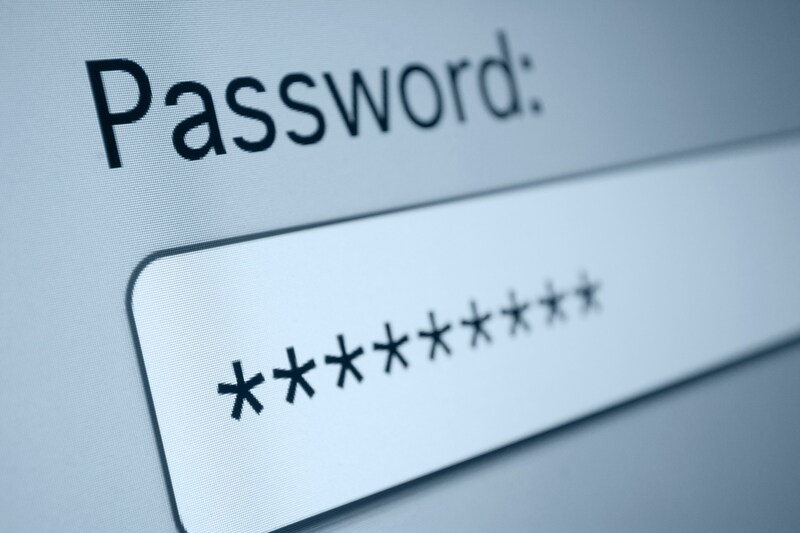 Most organizations will have some sort of enterprise or departmental password vault. If they don’t, they seriously need to think about implementing one. Below you’ll see a PowerShell module I’ve written to interface with ClickStudio’s PasswordState application via their REST API. I’ve used PasswordState for a number of years now and I find it to be a pretty decent password manager for both small organizations and large enterprises. It has a ton of features to support different scenarios, is free for 5 users or less, and is very reasonably priced for additional or unlimited users. PasswordState is an on-premise web based solution for Enterprise Password Management, where teams of people can access and share sensitive password resources. If you want to know more about it, check out their site. Get-PasswordStateAPIKey - Lists exported API keys for use in PasswordState. Get-PasswordStatePassword - Get password by ID. Get-PasswordStatePasswordHistory - Get the change history for a password. Get-PasswordStateList - Get all password lists. Get-PasswordStateListPasswords - Get all passwords in a given password list. Get-PasswordStateAllPasswords - Get all passwords from PasswordState. Export-PasswordsStateAPIKey - Securely export an API key (in the form of a PS credential) to the file system. Only the user who exported the API key can decrypt it. Import-PasswordStateAPIKey - Import a previously exported API key into a PS credential object. Find-PasswordStatePassword - Search PasswordState based on various fields and return any matches. New-PasswordStatePassword - Create a new password entry. New-PasswordStateRandomPassword - Use PasswordState to generate one or more random passwords for you based on various criteria. Set-PasswordStatePassword - Update an existing password entry. I hope you’ve found this post interesting and perhaps help spawn some ideas on how you could use this module in your own environment. Contributions to enhance the module are welcome.